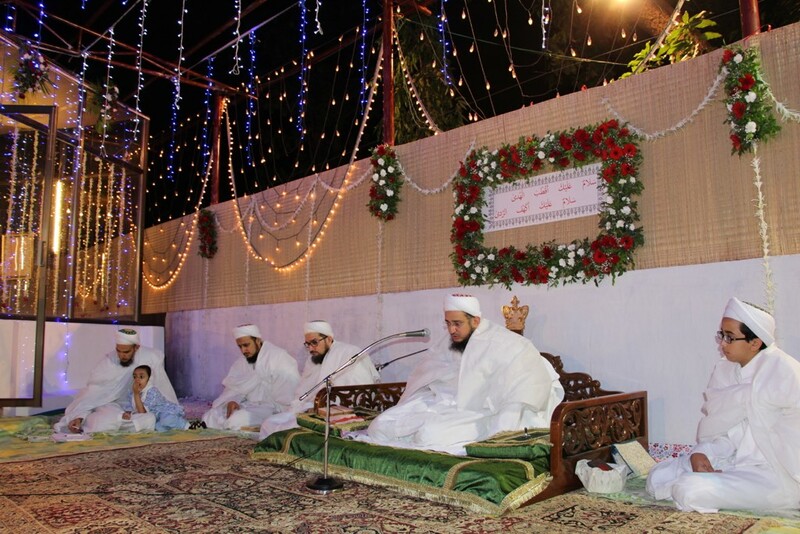 Syedna Fakhruddin presided over Khatmul Quran Majlis and recited Sadaqallah every night until Chehlum. 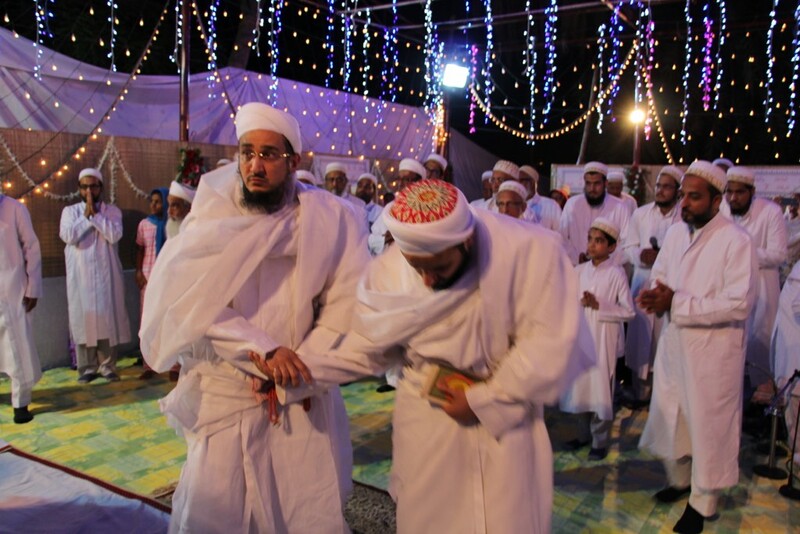 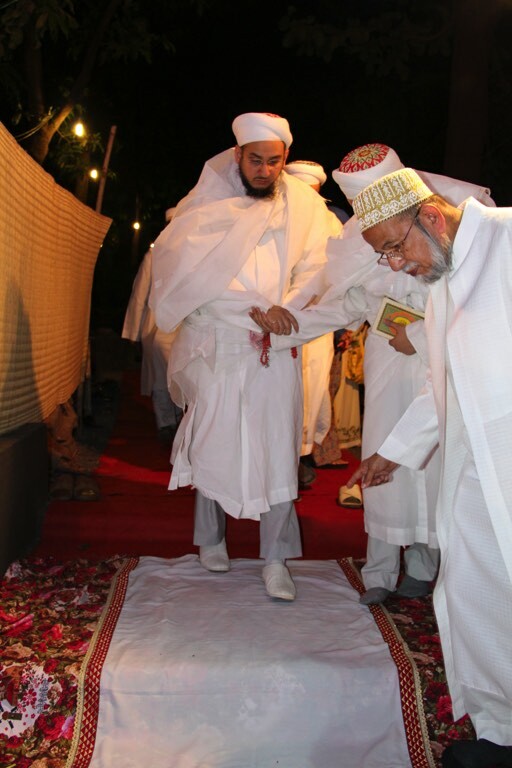 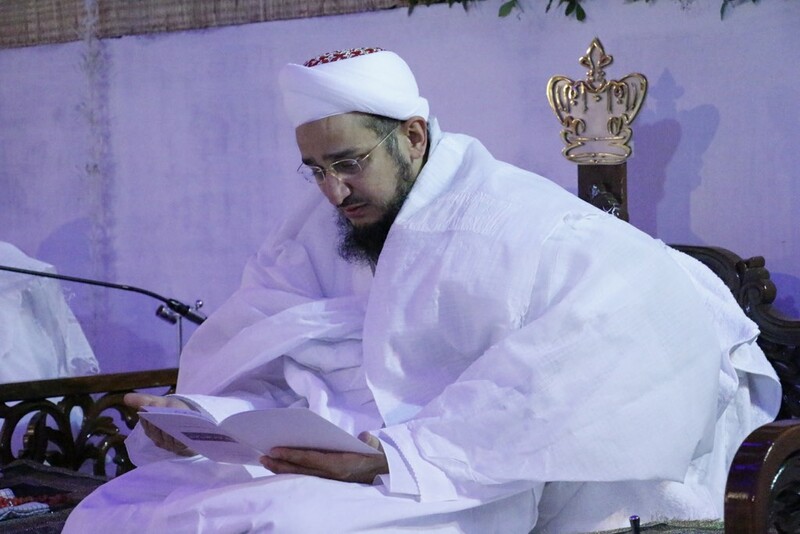 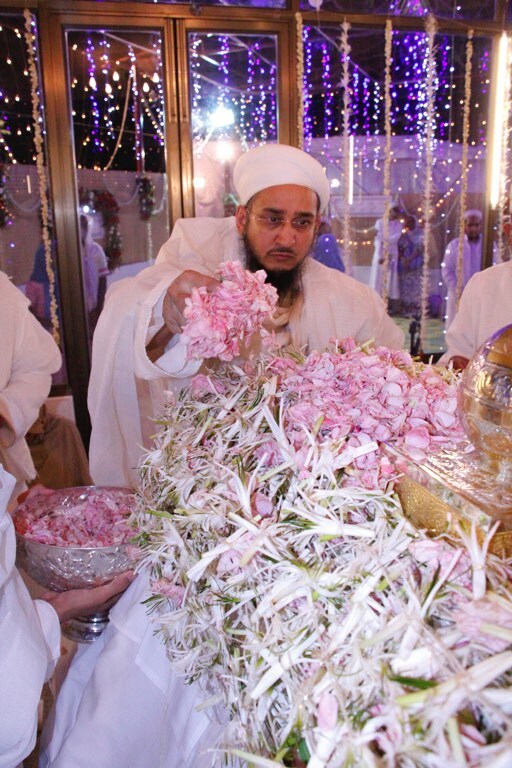 On 4mi raat of Shabaan (9th May, Monday), the Chehlum night of Syedna Khuzaima Qutbuddin RA, his successor Syedna Taher Fakhruddin TUS led Maghrib Isha Namaaz in Darus Sakina. 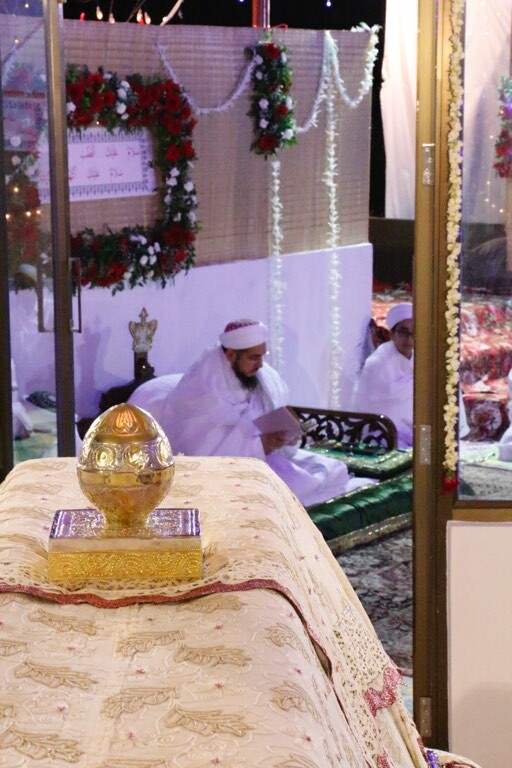 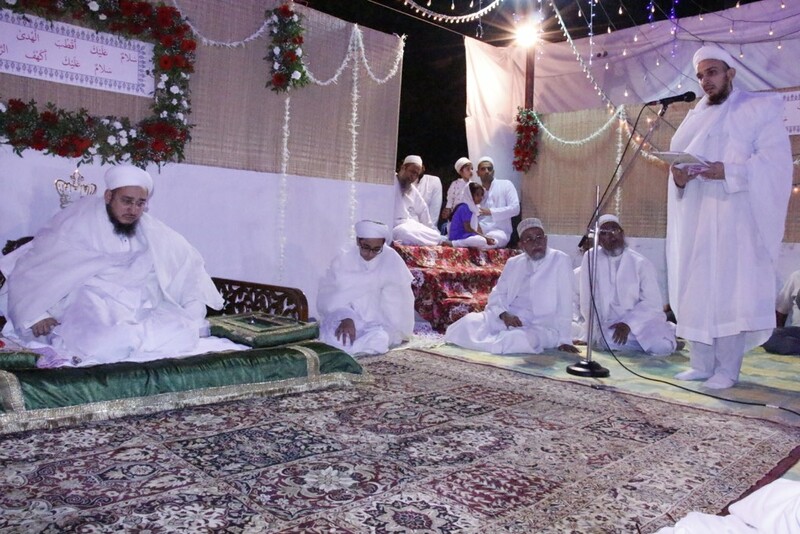 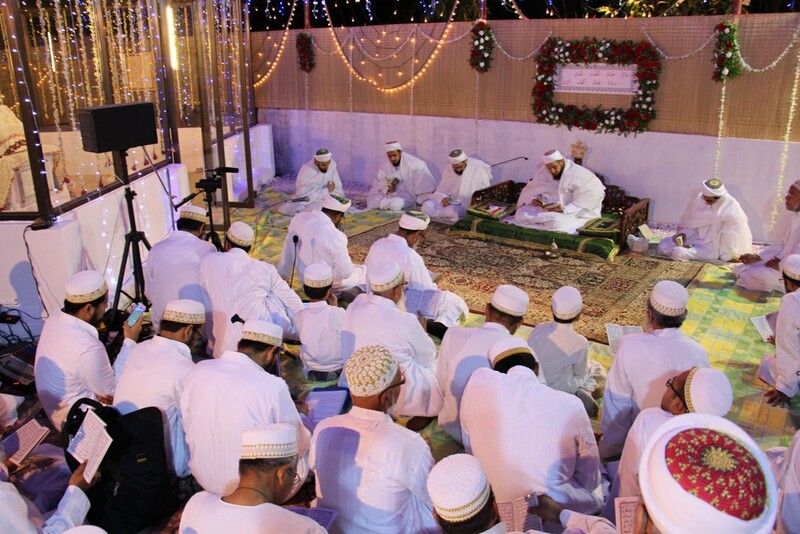 After Namaaz Syedna Fakhruddin presided over Khatmul Quran and Sadaqallah Majlis in the saya of Syedna Qutbuddin’s roza. 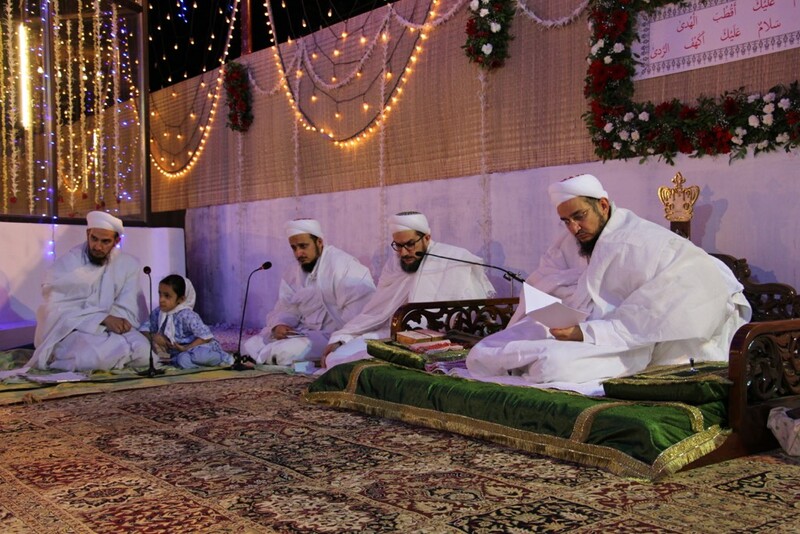 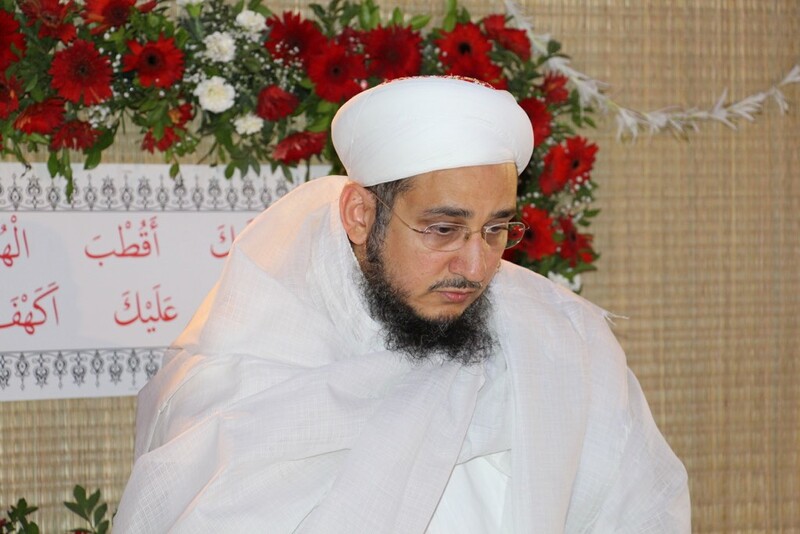 This week we present the video of Shz Dr Aziz Bhaisaheb’s heart rending speech, in which he recalled and recollected Syedna Qutbuddin’s countless blessings. 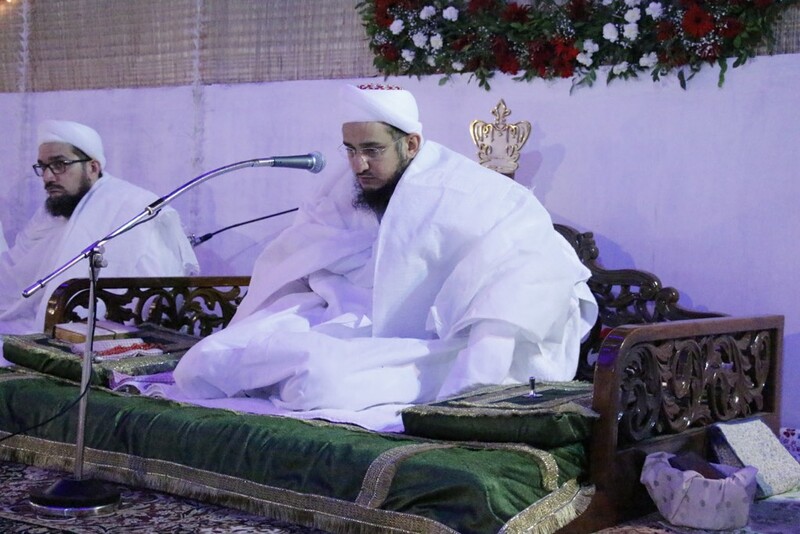 He narrated the events surrounding Syedna Qutbuddin’s wafaat, and did zikr of the shaan of Syedna Qutbuddin’s successor, Syedna Fakhruddin. 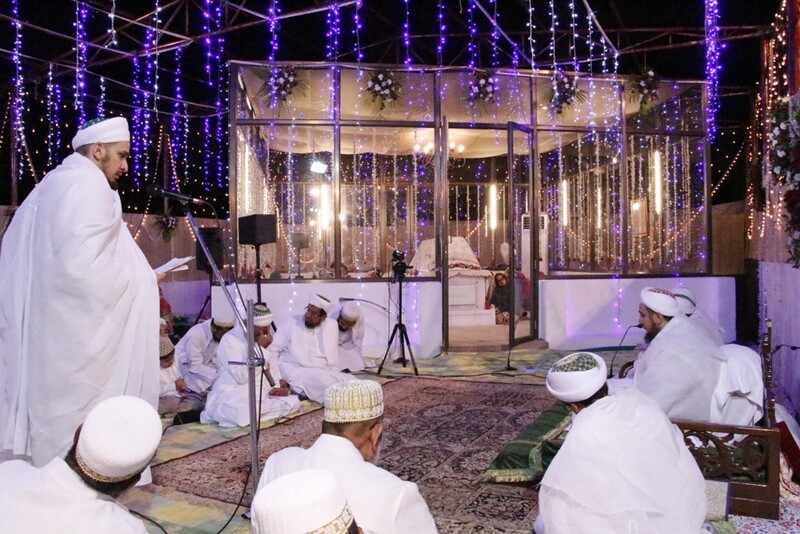 Through his numerous accounts of shukr and sabr, Shz Aziz Bhaisaheb’s speech caused each Mumin’s eyes to be filled with tears and uplifted their souls by sharing memories of Syedna Qutbuddin. 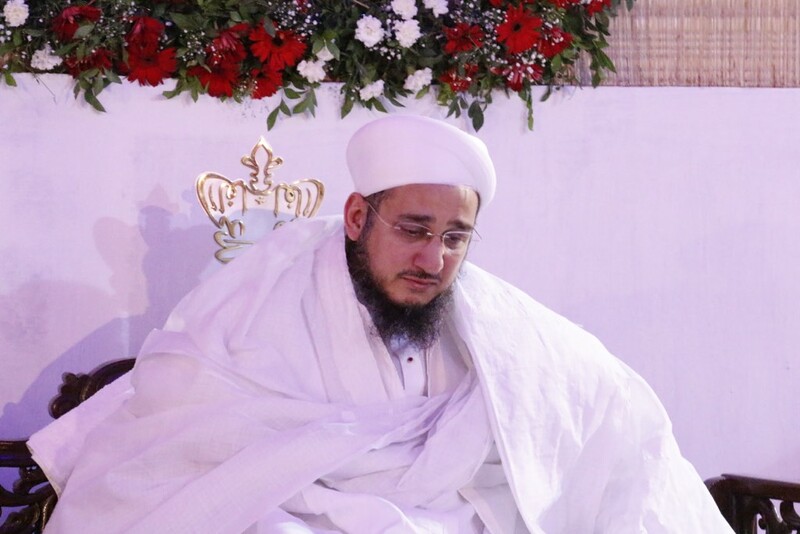 Shz Aziz Bhaisaheb explained that our sabar is grounded in the fact that Syedna Qutbuddin has left his successor, Syedna Fakhruddin, who is exactly like him. 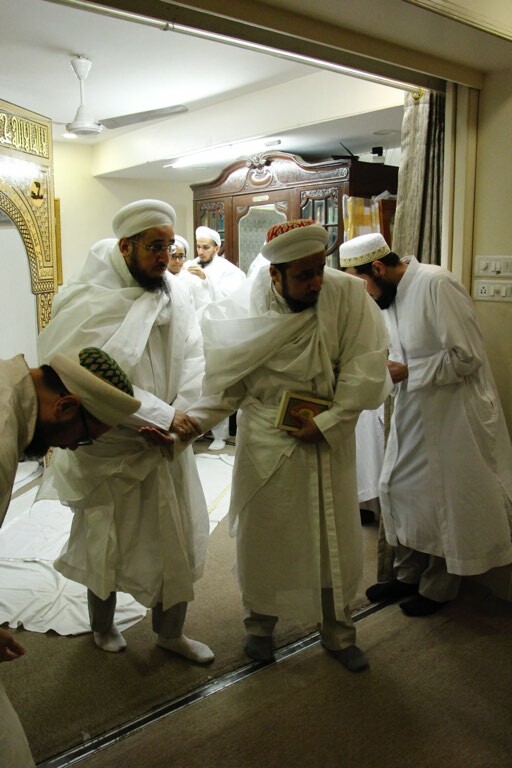 Shz Aziz Bhaisaheb prayed that just as we did khidmat of Syedna Qutbuddin that we may today be able to do Syedna Fakhruddin’s khidmat. 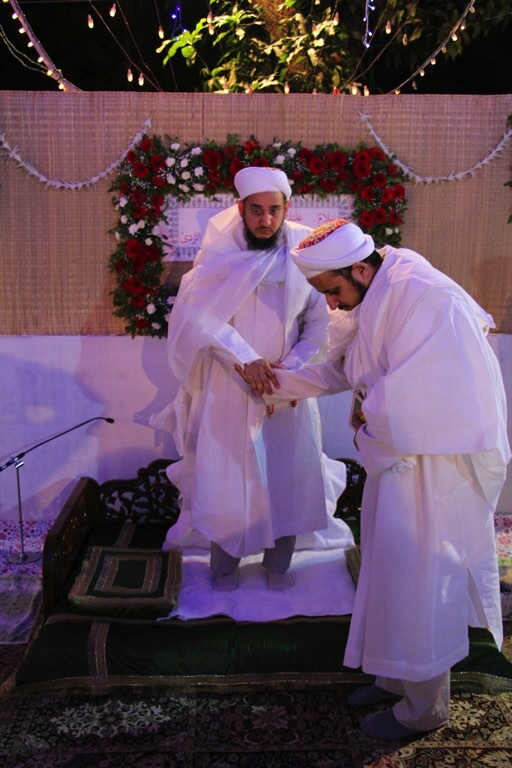 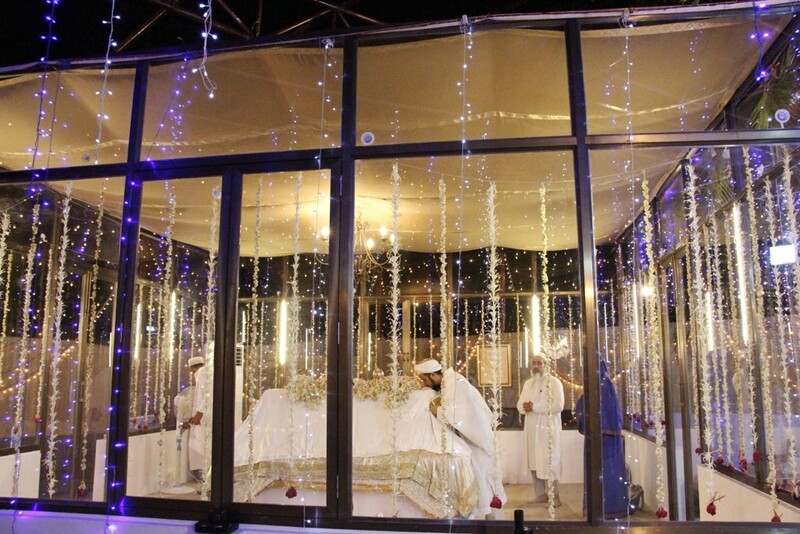 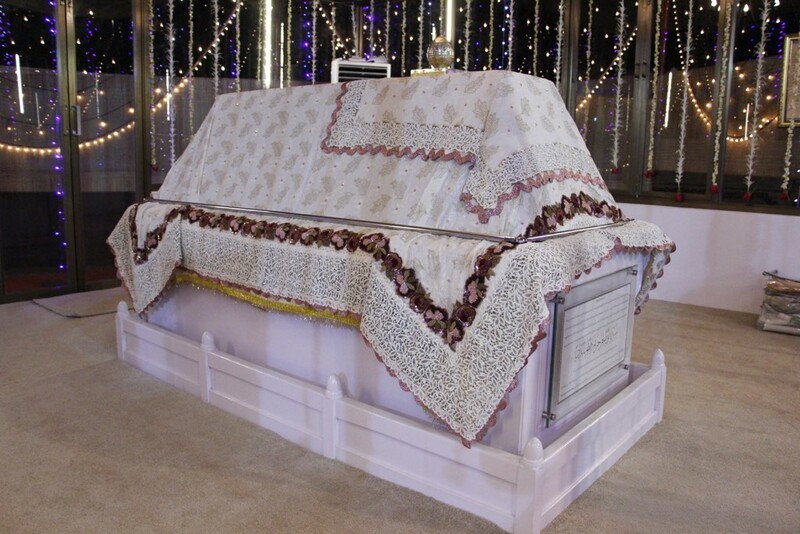 He prayed for Busaheba who was at Syedna Qutbuddin’s side for over 50 years, and that she may be able to do sabar. 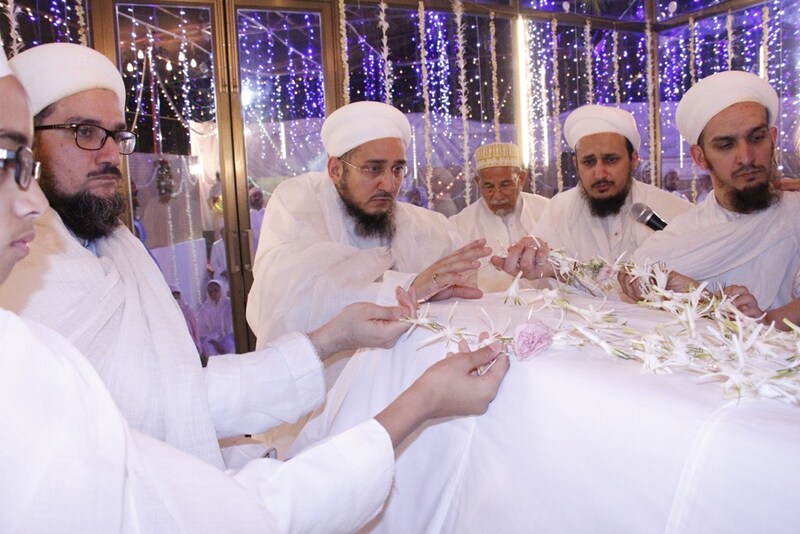 Shz Aziz Bhaisaheb prayed that may we always receive Syedna Qutbuddin’s nazaraat and may we always have the wealth of his remembrance. 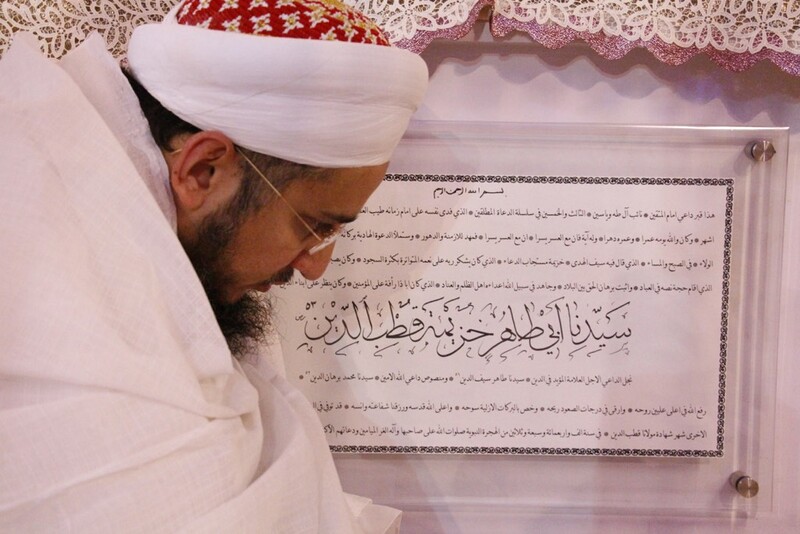 He prayed that we can live by the lessons he taught us. 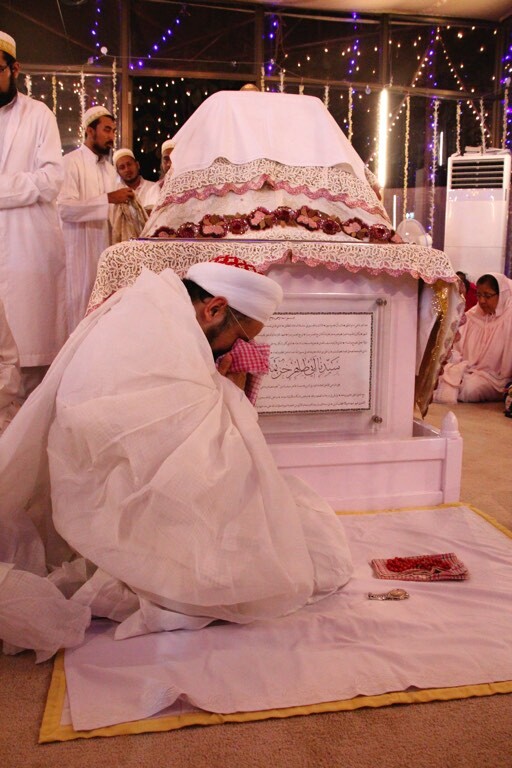 Shz Aziz Bhaisaheb ended his bayaan and said that some say that the 4th of Shabaan, (the day of Chehlum), is also the birth date of Imam Husain. 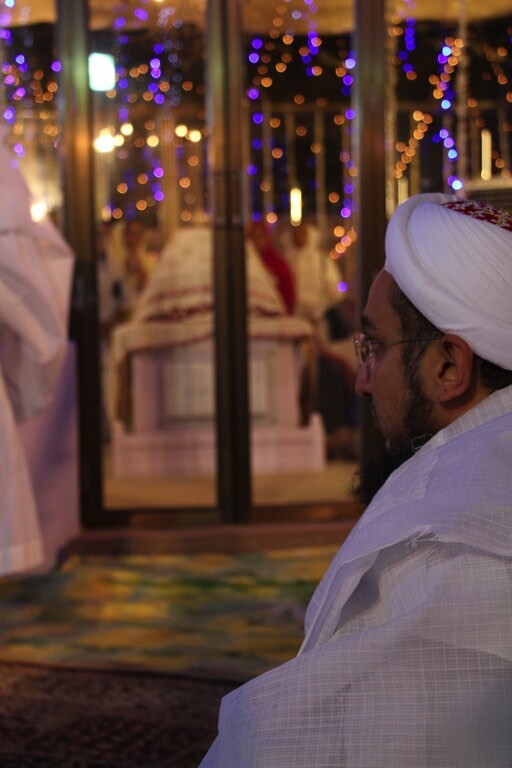 He prayed the shahadat of Imam Husain and led Mumineen in matam of Ya Husain. 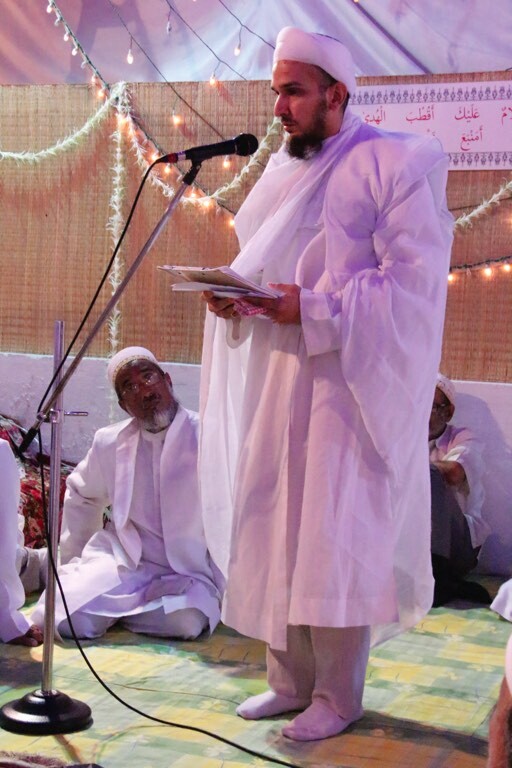 Click here to view the full video of his speech.